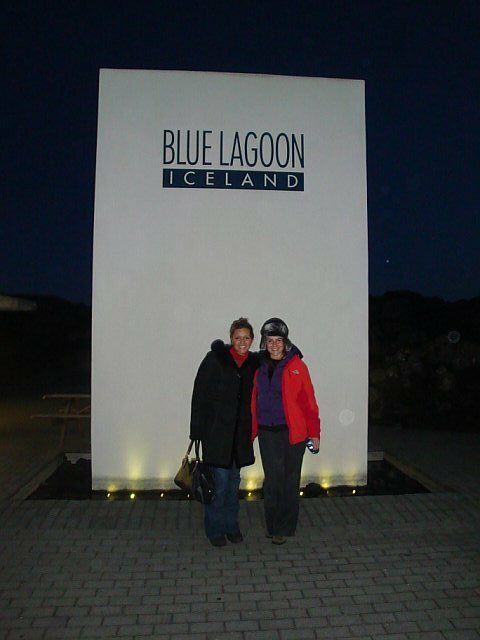 No visit to Iceland would be complete without a dip in the Blue Lagoon. 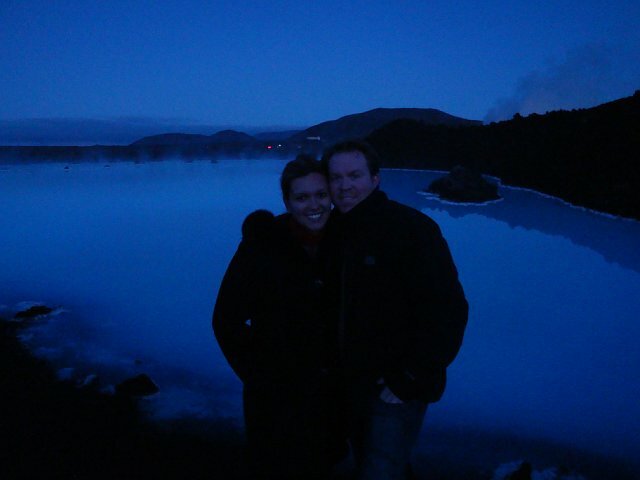 The Blue Lagoon is a geothermal spa that is filled with hot water (38*C) fed from the adjacent geothermal plant. Believe it or not, the silver plant towers are your backdrop as you sit in the hot steam and cover yourself in white silica mud. The lagoon is filled with hot pots, and the algae and minerals condition and exfoliate your skin- you come out feeling as soft as a newborn baby. You should know that like the other geothermal pools in Iceland, you must shower naked before entering, and also know that the water makes your hair feel like straw...so you will need tons of conditioner afterwards. Nonetheless, it's amazing, we loved it so much that we went at night one day (so cool & romantic) and during the daylight on another day. Also, it's very close to the airport, so depending on when your flight lands or departs, it may be a good time to go.